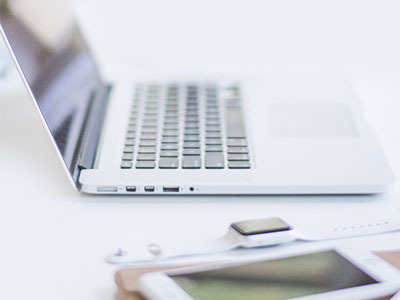 What is a virtual assistant and how can one help make your business more efficient? A VA is someone who takes tasks on for you, like an office assistant except virtually. What tasks take more time than they should? CRM updating, data management, onboarding or following up with leads? Is your online marketing in need of a reboot or a refocus? Not sure how to do it? Let’s talk. Don’t need someone to post, just create? Find out how our creation calendar can help make your marketing program work for you and save you time. 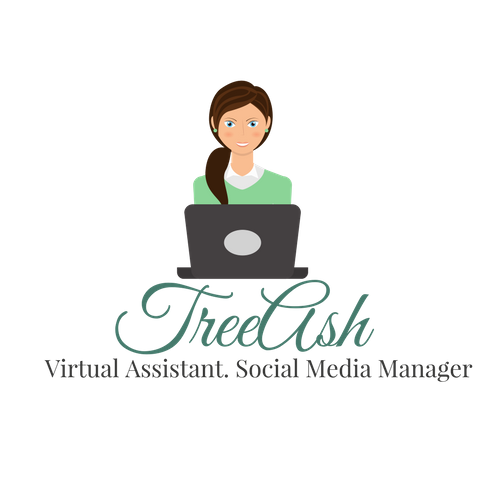 At TreeAsh, you are a member of a virtual family that will keep you on track, on point and on message leaving you time to focus on your business. 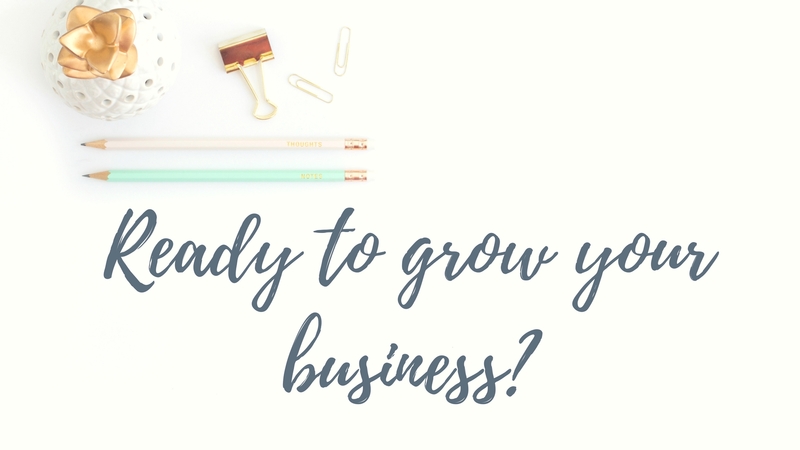 We grow, when you grow! Are you ready to take the plunge and have a chat about how TreeAsh can make your to-do list smaller? More manageable? Want more information, but not sure what? Let’s have a FREE consultation and find out how we can work together!